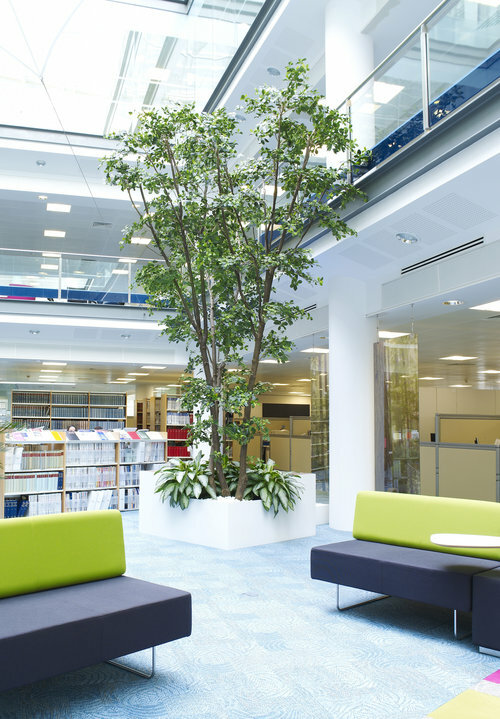 As well as creating bespoke displays from living plants, we also offer a range of artificial plants and trees that will give the appearance of living ones without the need for continued care and attention. All of our artificial plants are crafted from the finest quality materials, so that they are almost indistinguishable from the real thing. There are a number of situations where artificial plants may be a more suitable option than real flowers and house plants. For example, if you would like to enhance the aesthetics of a particular environment that will not support living foliage due to conditions such as light and temperature, then artificial plants are a great alternative.